Sanlorenzo is a distinguished yacht building company that is based in Italy. 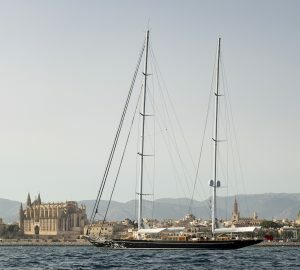 The company was established in 1958 in response to the growing demand for high-end and high-performance custom superyachts. The headquarters of Sanlorenzo are in Ameglia in the Italian province of La Spezia. Sanlorenzo specialises in the design and construction of a broad range of motor yachts and pleasure boats with LOAs ranging from 19 metres up to more than 50 metres. This distinguished Italian company boasts of a long list of satisfied customers. 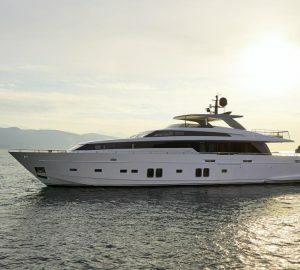 Sanlorenzo handles each of the yacht design and construction projects as a unique endeavour and high value challenge requiring the highest level of commitment and attention. 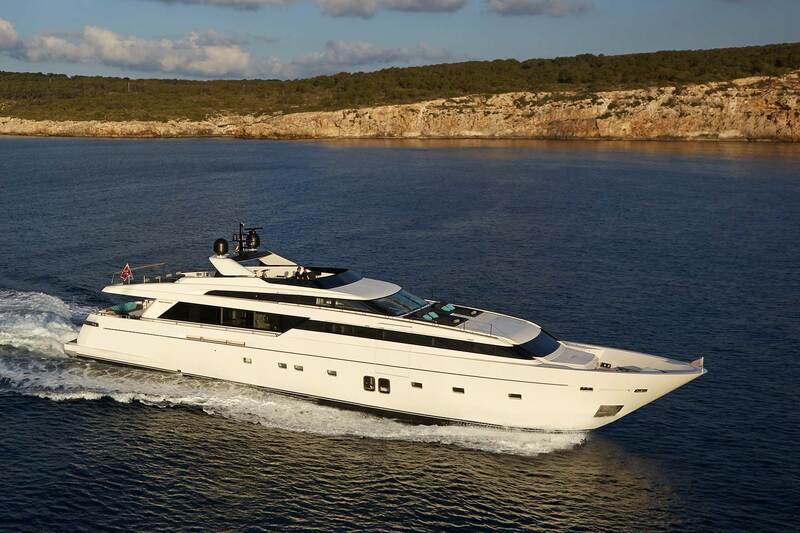 Sanlorenzo yachts are well suited for both private use as well as luxury yacht charter. There is a selection of Sanlorenzo charter yachts listed below. For more information and a list of yachts that best suit your needs, requirements and style at your preferred destination, please contact our charter brokers here. SanLorenzo started out producing wooden pleasure boats and vessels. It was in 1985, whilst investing on the expansion of its core business, that the company diversified its operations and included in its core business the design and construction of high-performance luxury yachts and superyachts made out of fibreglass material. The Ameglia facility is primarily used by the company for the design and construction of Sanlorenzo superyachts and motoryachts made out of fibreglass. The shipyard can handle various configurations and lengths up to 33 metres. 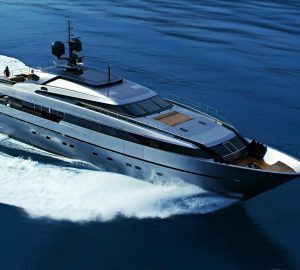 On the other hand, the production facility of SanLorenzo in Viareggio handles the construction and testing of wide range of high-performance luxury yachts and superyachts, particularly those with semi-displacement hulls. This facility also handles semi-custom and custom yacht design and construction projects of the company. SanLorenzo expanded the production capacity and upgraded the capability of its Ameglia facility. This major expansion and upgrading program by this distinguished yacht builder increased its production capacity and capabilities that include semi-displacement vessels and pleasure boats. The construction capabilities of the facility are for semi-displacement and planing hulls with lengths of up to 50 metres. 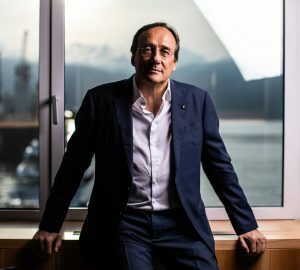 From the expanded and upgraded production facility, SanLorenzo can now handle more complex projects including the design and construction of motoryachts and superyachts with LOAs ranging from 82 feet up to 108 feet. Sanlorenzo yachts are renowned for their quality, craftsmanship, great design as well as luxury and comfort. They are well suited both for private use as well as luxury yacht charter. You can view a selection of Sanlorenzo charter yachts below. However, for more information and a list of yachts that best suite your needs, requirements and style, at the destination of your choice, please contact our experienced brokers here.